There are many options when it comes to home builders in Sacramento, CA but none are able to put your home up as quickly as All American Modular. This company specializes in modular and prefab homes in a whole array of styles and architectural forms. 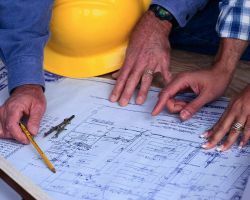 This approach to homebuilding is completely green and means that clients are able to have a customized home that saves a great deal of money. Not only are these Sacramento custom home builders affordable they are also highly efficient. When placing your home in the hands of experts it is sensible to opt for the best in the state. DesCor Builders aren’t a simple residential building company, instead they offer complete contracting in construction management services. 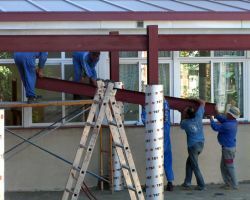 This means that these builders have worked on a full range of projects. 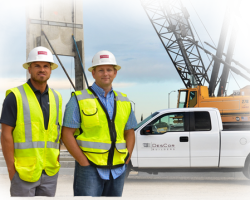 Anyone searching for a company that can deal with larger and more complex builds should look no further than the professional team at DesCor Builders. Their full range of reviews from a number of nationwide corporations is enough to convince anyone of their great skills. It is Wichert Homes’ impressive dedication to quality and craftsmanship that makes them one of the top choices for local building contractors in Sacramento. The company has been in the family for three generations and the skills of each builder has been passed along and improved upon. The long list of past projects can be viewed in the gallery and it will instantly convince any resident of Sacramento looking for a luxury home builders. Giving them a call today will mean discussing your dream home and being on your way to bringing it to life. As a luxury home builder that is also one of the most trusted in California, J.Propp Construction has earned a fantastic reputation for only providing lavish excellence. 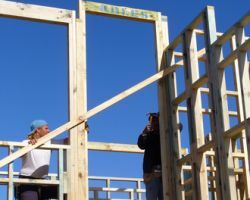 This company has built homes in a wide number of locations and has been creating homes for over three decades. For a specialized and custom built home there is no other company that can beat J. Propp’s attention to detail. Their flawless building work also comes with customer service that will make you feel like you are their only client. For over one hundred years Flint has been the go-to company for all kind of building projects across Sacramento. While their focus is certainly on more commercial builds they consider a whole range of projects. They encourage the residents of Sacramento to call their customer service team to discuss their ideas. 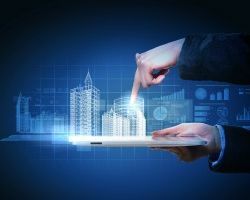 Flint has an impressive track record of bringing buildings to life while keeping the overall prices of the entire project as long as possible. With a commitment to craftsmanship you will not be disappointed you put your build in the hands of Flint.